The international criminal court (ICC) has placed Nigeria under watch over Boko Haram Violence. According to a report culled from Punch, ICC Chief Prosecutor, Mrs. Fatou Bensounda, told journalists at Abuja on Tuesday, after a meeting with President Goodluck Jonathan, that the International Criminal Court has placed Nigeria under “preliminary examination” as a result of increased Boko Haram violence. 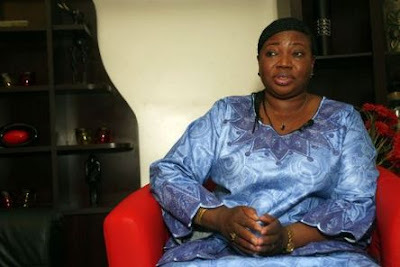 She also said the attacks may be described as “crimes against humanity.” Bensouda, however, noted that the ICC was watching to see how the Nigerian government would handle the Boko Haram issue.